Are your clients still looking for those last few gifts on their list? 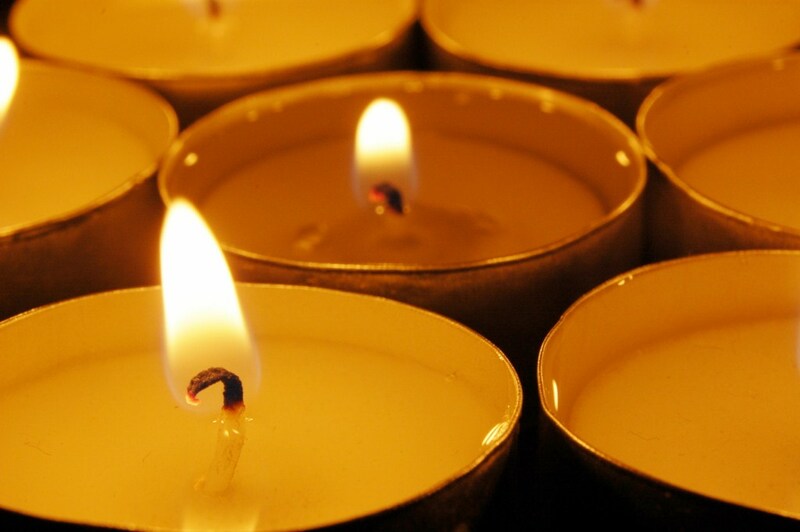 Help them out by offering the Holiday Cheer Collection of Scented Soy Candles by Root Candle! This collection features 4 delicious holiday scents, and are priced perfectly for retail in your spa! This collection was inspired by traditional beverages found across Europe, perfect for the holiday season. 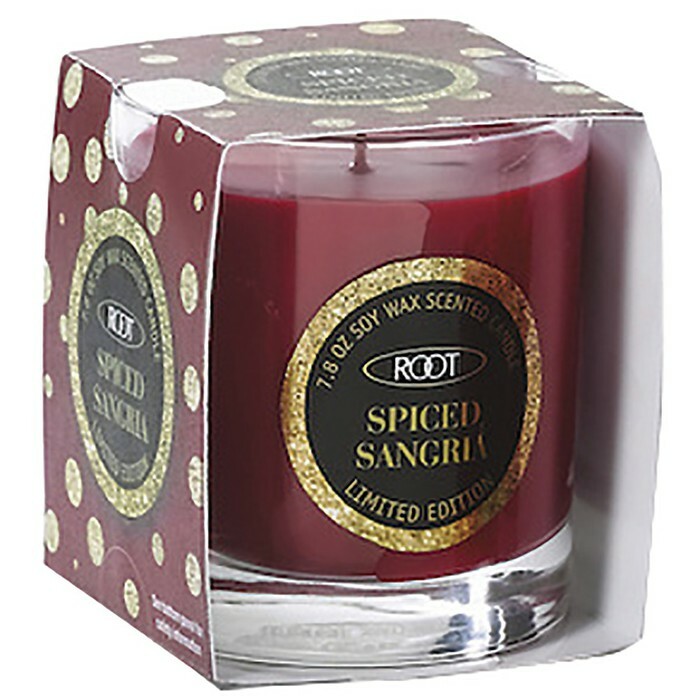 Spiced Sangria - Internationally known and recognized as the official Spanish indulgence, sangria mixes orange oil, almond, pineapple and peach extract with buttery notes, rose and white flower. Salud! Limoncello - Limoncello recipes are passed down through generations in Italy. Part of every holiday celebration, we present juicy citrus top of lemon, lemongrass, orange, lime, with green eucalyptus, followed by spice bouquet of nutmeg, ginger, and clove. The perfect Italian palate cleanser. Salute! Champagne Toast - So inherently tied to the French culture, the beverage is named after the region where the grapes are grown, Champagne has become the quintessential celebratory beverage. Effervescence, orange zest, peach nectar and ozonic notes complement the berry and pear subtleties. À la vôtre! Mulled Wine - Sweet burgundy wine warmed blended with spices and sugars create the German experience of Gluwein. Rich wine mixed with the mulling spices of orange rind, lemon and lime peels sweetened by walnuts, pecans and cinnamon sugar. A traditional holiday beverage to warm your body and your heart. Prost! A candle, a massage oil, and a moisturizer all in one. What am I talking about you ask? It can only be an Earthly Body Suntouched Candle! These candles smell amazing and come in a variety of scents. My personal favorite is the Skinny Dip.. These candles do not discriminate either - great for both men and women!... why? I have no idea... I'm just a shipping guy! See our great Earthly Body Suntouched Candles HERE!